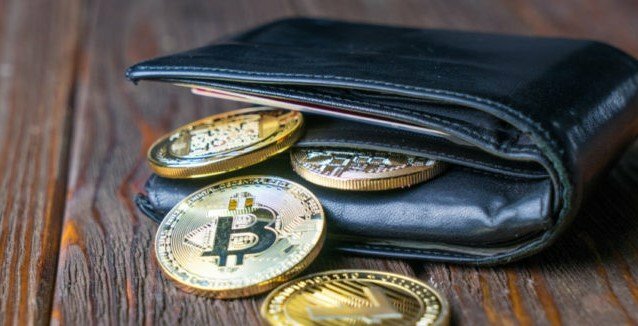 A campaign of complex denial-of-service (DoS) attacks was launched against the servers of Electrum, a popular Bitcoin wallet, reported ethical hacking training specialists from the International Institute of Cyber Security. So far the exact amount that the incident has cost is still unknown, although it is estimated that the stolen assets could be worth millions of dollars. Electrum has recommended users to limit the use of this platform until the incident is resolved, although further details about the company’s internal investigation are still unknown. The company revealed the incident via Twitter: “Electrum servers are under a DoS attack. We are working on a more robust version of our servers; meanwhile, affected users must disable the auto-connect features and select their server manually”. According to the ethical hacking training specialists, the hackers launched the attack against users of compromised versions of the server designed to steal the balances of the Bitcoin wallets of the victims. One of the ethical hacking training specialists stated that, if fake versions of the Electrum wallet are installed, any virtual assets stored on these servers would be lost immediately. The losses could amount to the millions of dollars; a single user suffered the theft of $140k USD in cryptocurrency. Although it is not yet known enough about this campaign of attacks Two, some users of Electrum believe that these could be linked in some way with previous campaigns of attack against the servers of this cryptocurrency wallet. Previously, multiple users of Electrum have suffered phishing attacks; in addition, the Trojan ‘Electrumstealer’ and its variants have stolen millions of dollars in Bitcoin to users of this service. The company advises its users to download the Electrum software only through its official website or from GitHub, while the developers will continue to work to resolve the situation. It is worth noting that this incident mainly affects users who use obsolete versions of Electrum.